MANILA, Philippines - The official results, list of passers, top examinees, performance of schools and other important announcements for October 2017 Certified Public Accountant (CPA) board exams are released by the Professional Regulation Commission ten (10) working days after the last day of exams. Below is the list of passers for October 2017 CPA licensure with surnames starting with letter I to Q. 3495 QUIVES, JERREALYN QUILLANO CPA Licensure exams is one of the programs with most number of examinees being administered by PRC. CPA exams are scheduled twice a year to cater the growing number of aspiring licensed CPAs. For 2017, CPA exams are scheduled on May 2017 and October 2017. The board exams are administered by PRC Board of Accountancy (BoA) headed by Mr. Joel L. Tan-Torres at PRC testing locations around the country specifically in Manila, Baguio, Cagayan de Oro, Cebu, Davao, Iloilo, Legazpi, Lucena, Tacloban and Tuguegarao. 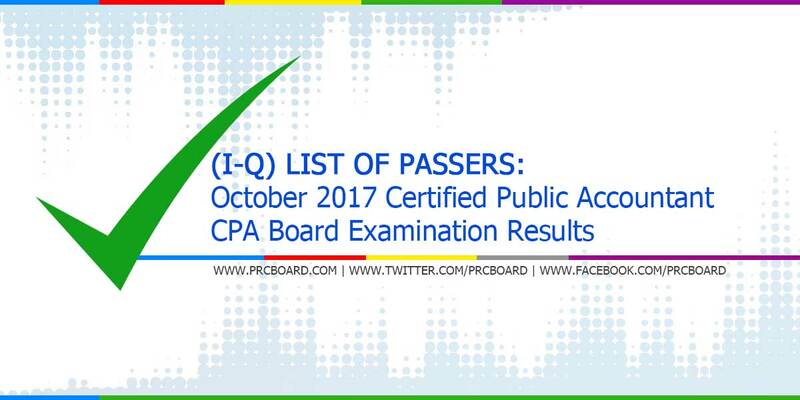 To receive updates on any announcements about October 2017 CPA board exam results, we advise our readers to bookmark this page, visit PRC official website or follow us at our social media pages via Facebook and Twitter. Why prolong the agony? Please release it na po. Pakilabas nyo na po. Parang awa nyo na. Basta may ❤ ako yun hahaha. mga anong oras po mag rerelease? Nung May 2017, gabi lumabas ung result..
Makaka pasa kayo guys. Tiwala lang. CPA na ko. Thank God! nawa ay madami kang matulungan!!! Go sa mga tropa kong taga Imus Institute❤️ 100% na yan pusssshhhh! Oyyy ang tagal. 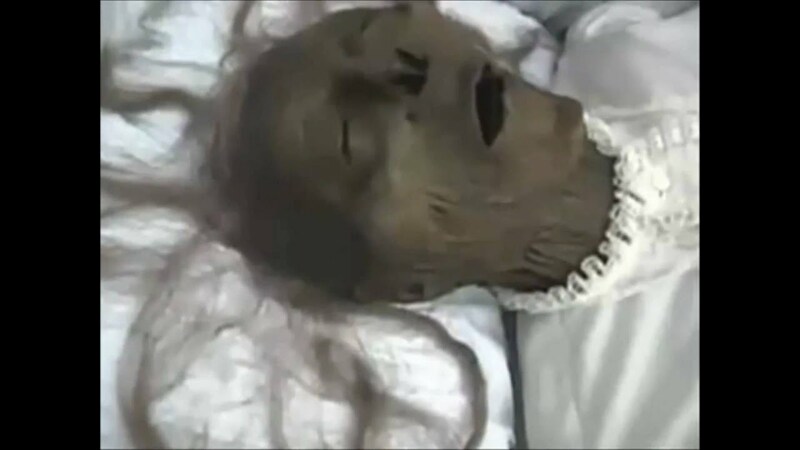 Gusto ko na malaman para mai-tetx ko na sa crush ko. I WILL BE A CPA THIS 2017!!! How can anyone sleep kung ganito ka-intense ang scenario? anunaaaah asan na ang list kanina pa updatiiiiing. go plvians and MLQians claiming you already passed ate jebrah salamanca, ate wincell, ate dianne and ate claire! PRC posted on twitter and fb kanina telling that the results will be released "very soon". Guess what? Last week yan din yung sinabi nyo. You're really toying with the feelings of the takers. Tagal na nila naghihintay o. Yung iba wala pang tulog and all you can say is "very soon". Nice PRC, you're really good at your job! Release the results so everyone can move on with their lives. SO MUCH TIME WASTED. Ano ba naman ito! katagal! ok lang yan meron pa next year. fighting! koya! Congratulations to all who passed. And to those who were a tad short, we are still very proud of you.